Future-Tec offers safety electrical inspection services with testing and certification. We aim to provide the best level of electrical inspection, testing and certification. 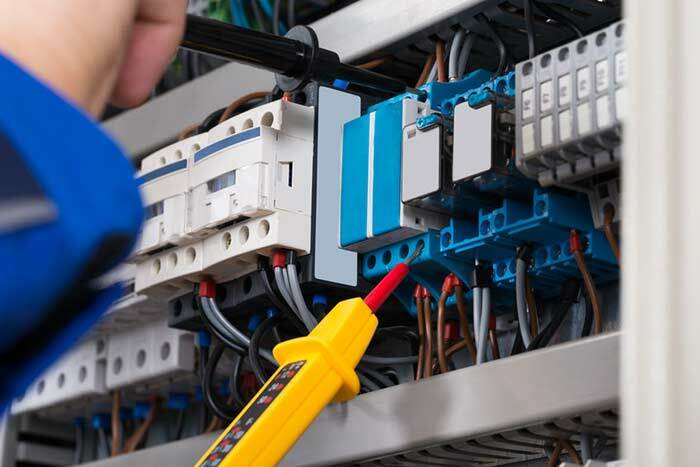 Our experienced electricians are fully qualified and are here to help. Let us inspect and test your electrical installations before they become hazards. Our team of professional electricians are on hand to make sure your electrical installations meet the required standards.